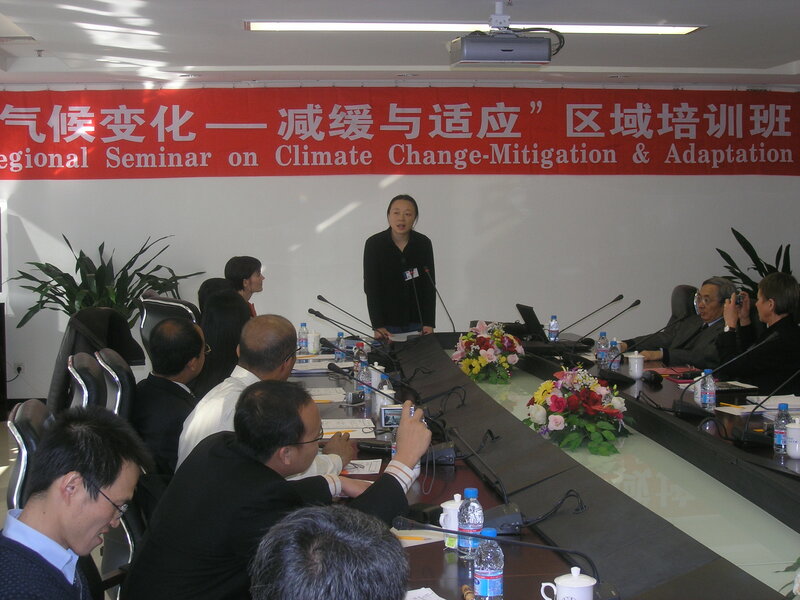 On 22-26 October 2007, the Regional Seminar on Climate Change-Mitigation and Adaptation is held on the tenth floor of BCC Building. The seminar is sponsored by Swedish Meteorological and Hydrological Institute (SMHI), Swedish International Development Cooperation Agency (Sida) and SWECO. 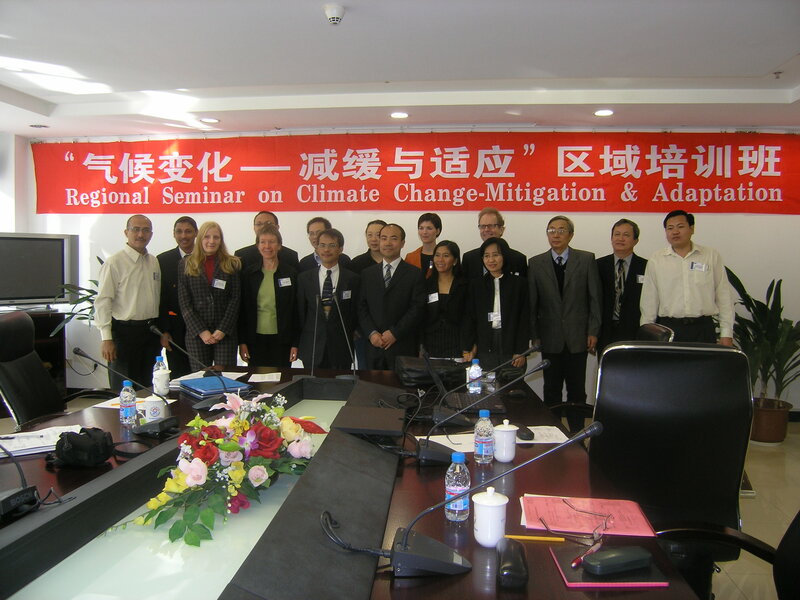 The Beijing Climate Center, as a regional climate center, made contribution on organization and preparation for the seminar. Participants are from <?xml:namespace prefix = st1 ns = "urn:schemas-microsoft-com:office:smarttags" />Bulgaria, Cambodia, China, Indonesia, Philippines, Sri Lanka, Thailand and Vietnam. In the opening ceremony, Dr. Yan Yuping made an address on behalf of Dr. Dong Wenjie, Director-General of BCC, to welcome the participants.